Tools in the industry : Just because something new is introduced into the field, whether it’s a tool or procedure, doesn’t mean it’s the best. Determining that is based on us doing our due diligence to ensure that you are getting the best care possible. Services offered:Beyond the norm, what services will you receive from your North Miami dentist that will eliminate the need to find someone else to assist you? We have a wide variety of services to ensure that your needs are provided for. Family assistance: Being able to visit the same person to treat you as well as your entire family is a huge bonus, especially for parents who are extremely busy. We take that responsibility very seriously and have worked hard to create a fun and relaxing environment that children will be excited to be around. When was the last time you saw a dentist in North Miami Beach? If it’s been over a year, then you are due for a visit. There are several reasons why people avoid getting a cleaning including time, fear, budget or something else. We understand these problems and we work with you to get past these issues. By offering flexible scheduling, flexible payment options and services that minimize discomfort, you can bet that your needs will be addressed when you visit your leading North Miami dentist. However, regardless of our experience and excellent services, the road to great oral health and a beautiful smile begins at home. 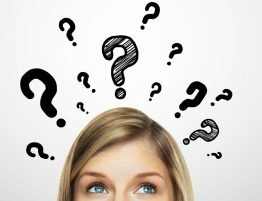 What are your oral care habits in between visits to a North Miami dentist? 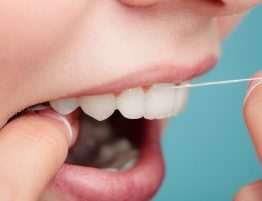 Are you brushing and flossing during the day and before bed? Are you using the right mouthwash and flossing or using toothpicks after eating? Are you drinking coffee and tea all day or water? Our day to day habits are going to have a serious impact on our oral health and that needs to be taken very seriously. Improving your habits and using the right technique and products can help you to save on dental services throughout the year and that’s where we can also help. 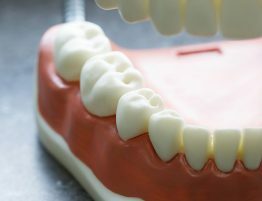 By consulting with your leading dentist in North Miami Beach, Dr. Dison and her team can show you during cleanings and checkups things you can do at home that will improve the health of your mouth including your teeth and gums, reduce staining and help you to maintain or even improve your smile at an affordable price each year. If you would like to learn more about our treatment options, visit the top dentist in North Miami, Dr. Julia Dison today. Our experienced and well trained staff is here to assist you with anything you need and is happy to serve you and your family.